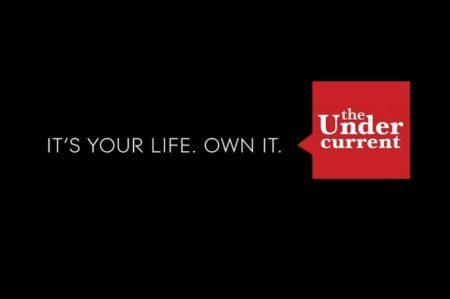 A sneak preview of The Undercurrent Vol. 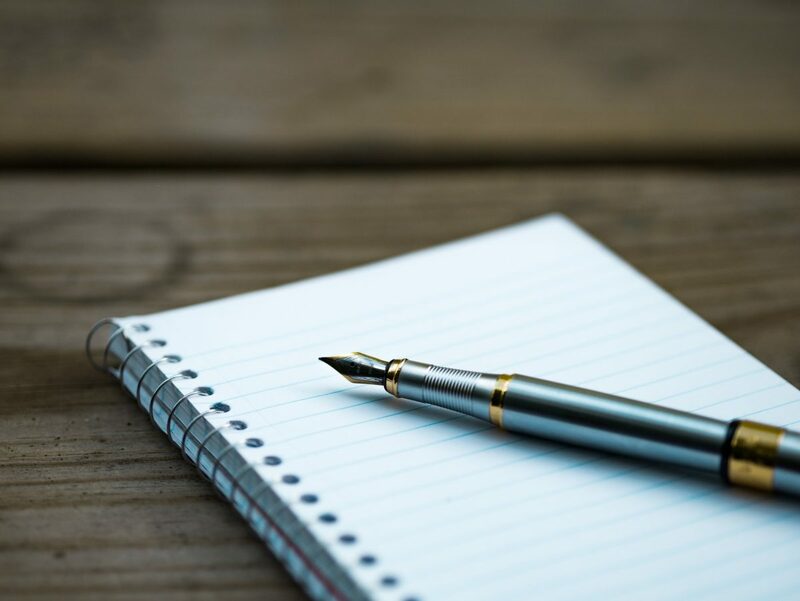 1, Issue 2 is now available under the “current issue” column. 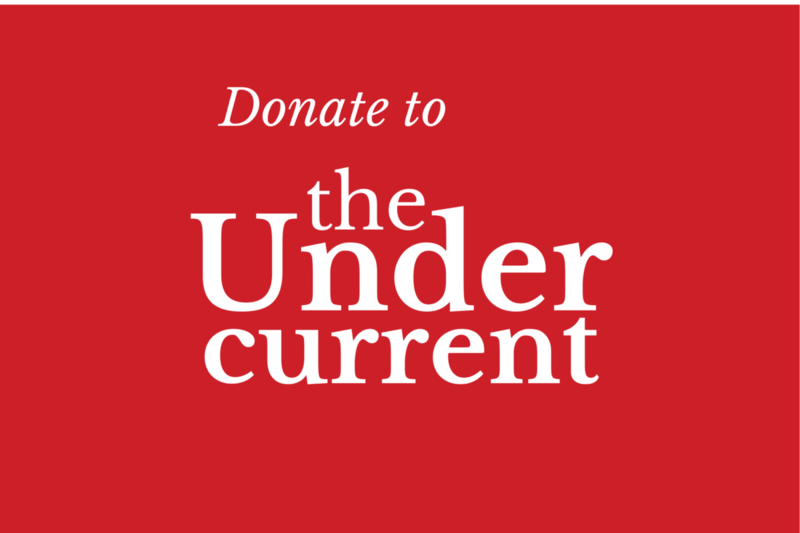 Check back on Wednesday for the final PDF.Want to distribute copies of The Undercurrent where you live? Place an order for newsprint copies of Issue 2 now by contacting us. Since we sell at cost, it’s probably cheaper than you think: a mere $6.75 plus shipping gets you 250 copies. 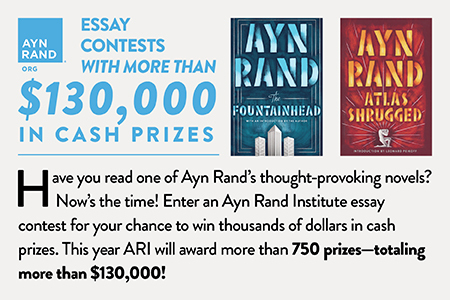 Act quickly: our printing deadline is this Wednesday, May 4.